Since its release, Dragon Ball Super: Broly has been a global success. The movie is the 20th film in Akira Toriyama’s Dragon Ball series, directed by Tatsuya Nagamine, and is by far, the most successful movie in the franchise. 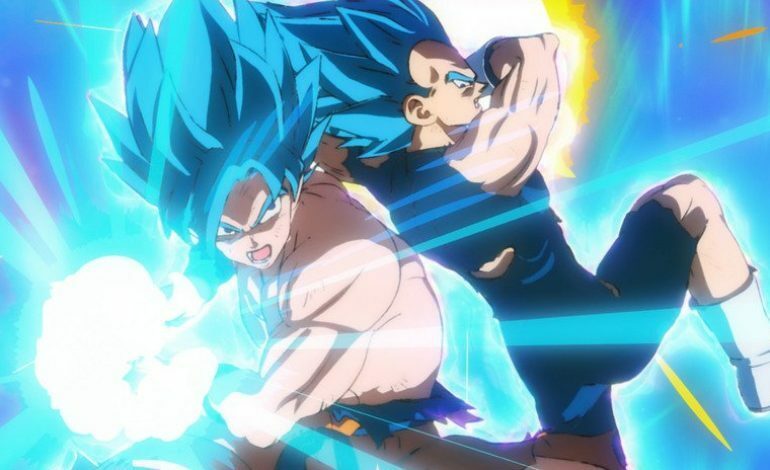 The movie was dubbed into English by Funimation and features Sean Schemmel as Goku, Chris Sabat as Vegeta, Chris Ayers as Frieza, and Vic Mignogna as Broly.